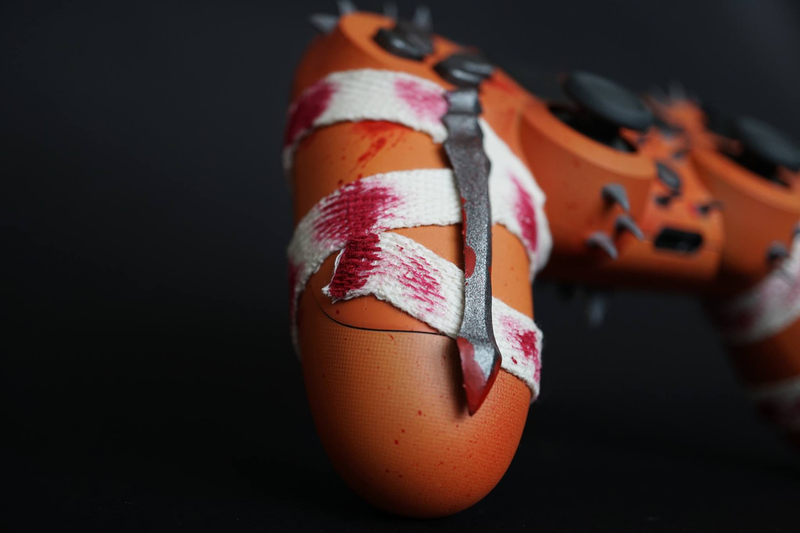 Baraka's controller looks bloody 'n' spikey. 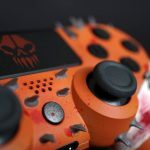 Shed of Dreams has released another Mortal Kombat 11 themed controller after originally revealing their Scorpion controller earlier this year. 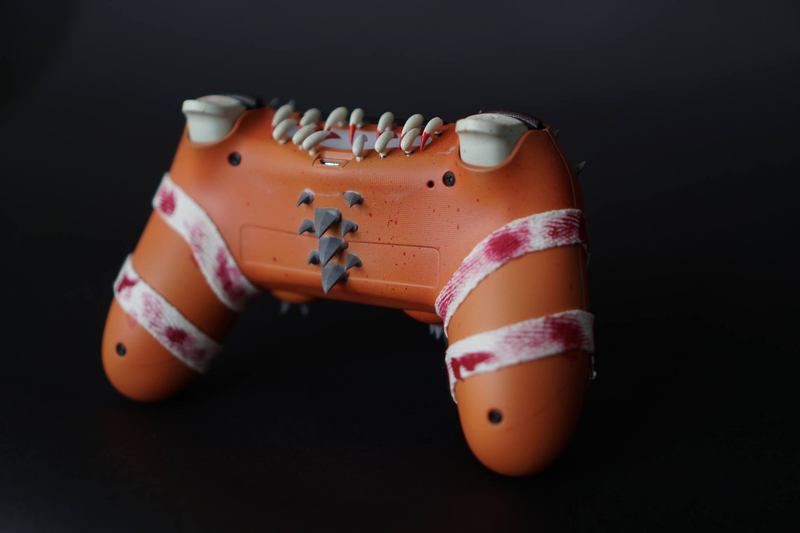 This time, the fighter getting the controller makeover is Baraka, and we’ve got some images to share with you. 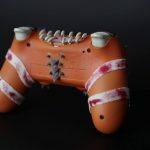 Similarly to the Scorpion controller, the d-pad and combat buttons have been replaced to give the D-Pad a more rustic look, and the combat buttons are custom 3D printed buttons in the style of Mortal Kombat 11. 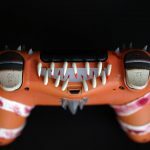 The controller is decorated with a lot of protruding horns, and with blood-stained bandages hugging the grips. 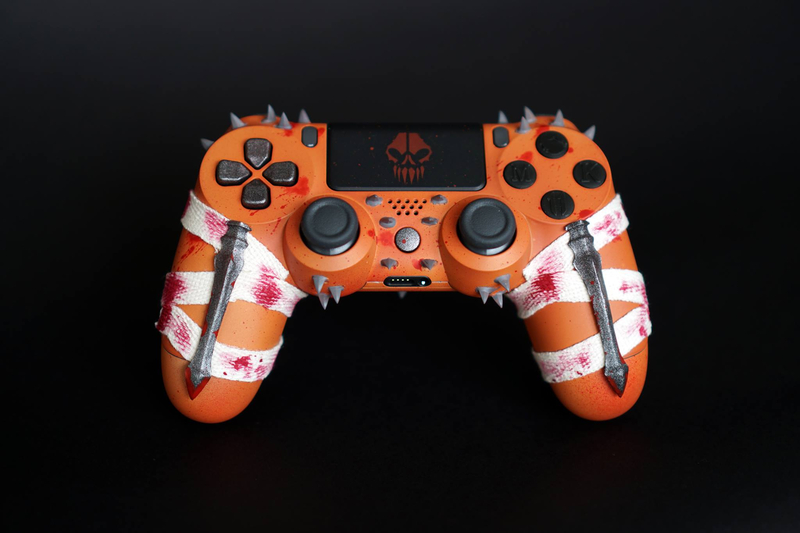 The touchpad features a painted decal of Baraka’s skull, and where your thumbs would be resting are daggers, which does look a touch uncomfortable, but then it’s bringing the spirit of Mortal Kombat 11’s brutal gameplay to your hands. 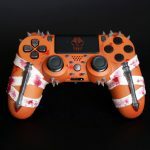 On the reverse of the controller, it does look a bit bare, but that might be a good thing considering how busy the Scorpion controller looked from behind. 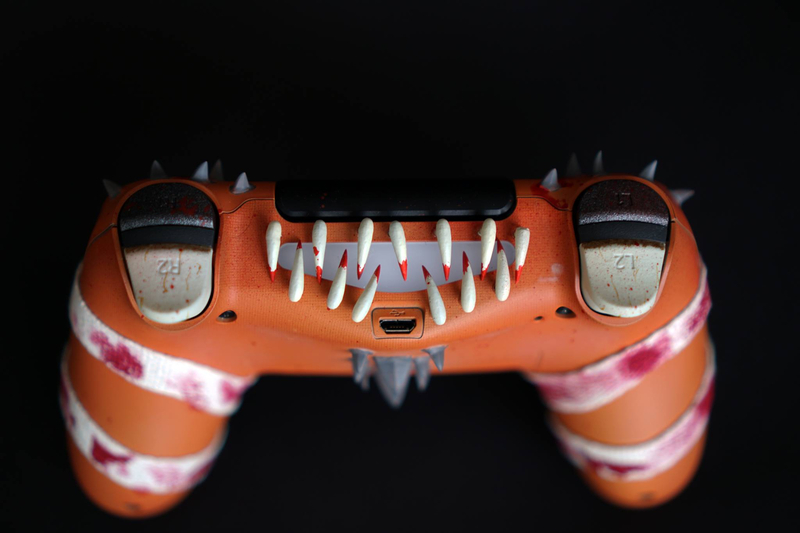 The top of the Baraka controller is interesting, featuring the characters teeth surrounding the PS4 controllers glowing section. 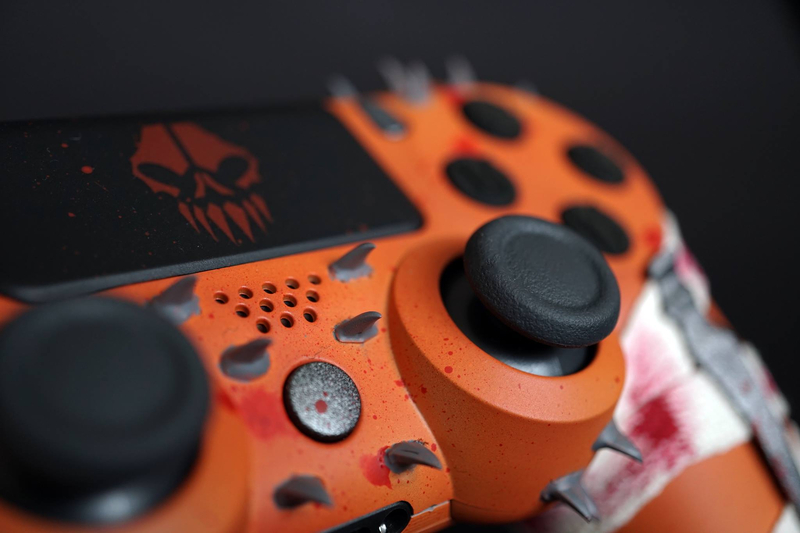 The triggers also look as if they’re signifying bones coming out from inside of the controller. 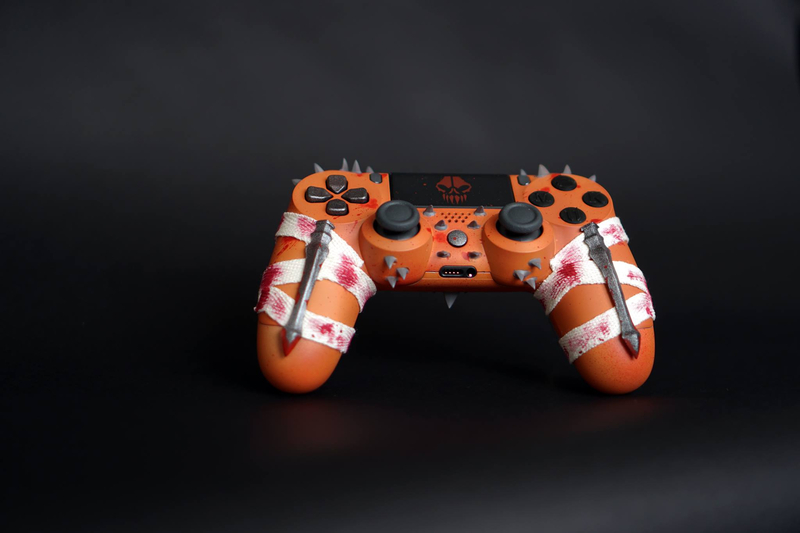 What do you think of this Mortal Kombat 11 inspired controller? 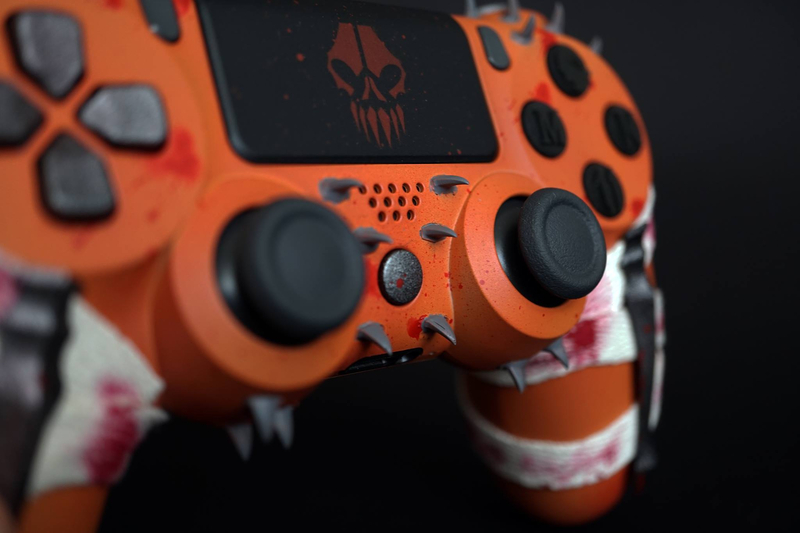 While it isn’t available to purchase directly, you can head to the website to get yourself a quote. 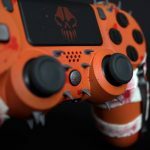 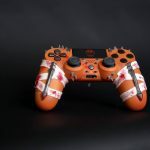 Shed of Dreams has also created various other PS4 controllers such as Battlefield V, and even Bioshock. 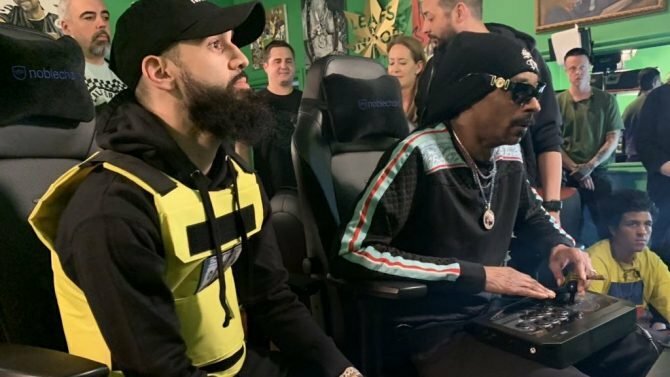 Perhaps we’ll see this weird situation regarding getting Shaggy from Scooby-Doo into Mortal Kombat 11 spark up creative juices and give us a Shaggy themed controller. 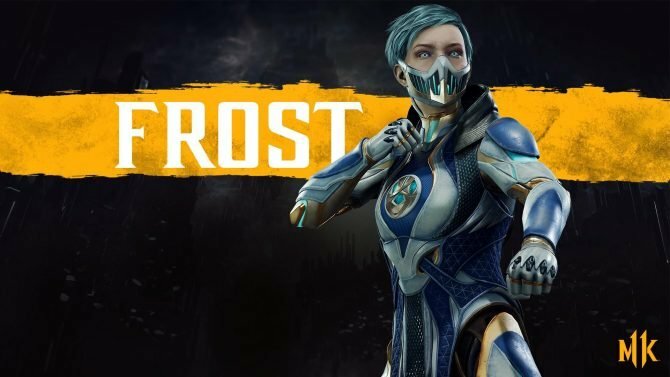 Sadly though, according to NetherRealm’s Community Manager, we won’t be seeing that happen. 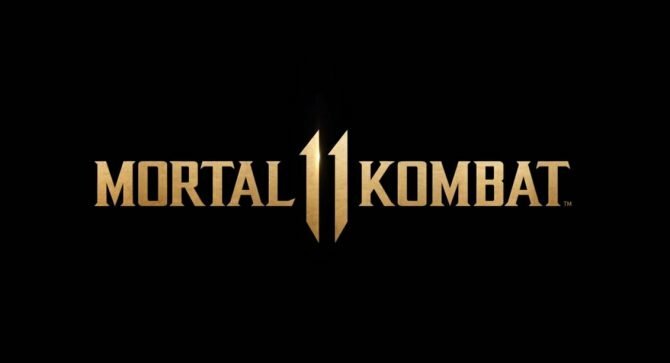 Zack got his hands on Mortal Kombat 11 at the reveal event last month and shared his thoughts on the game in this preview. 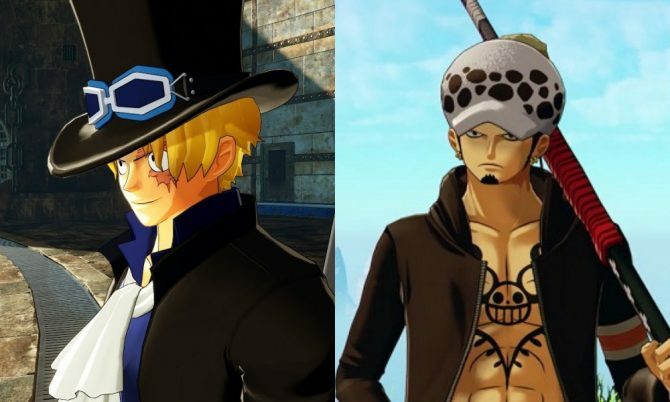 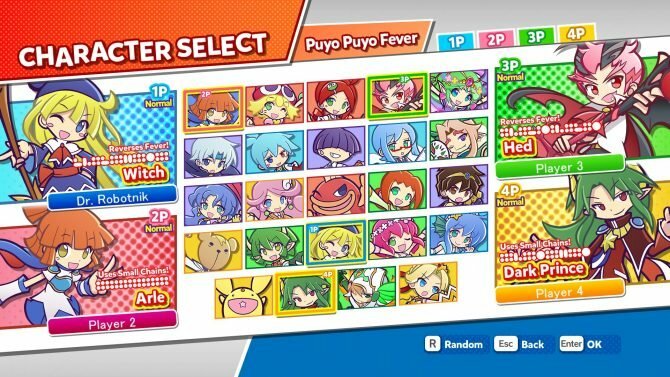 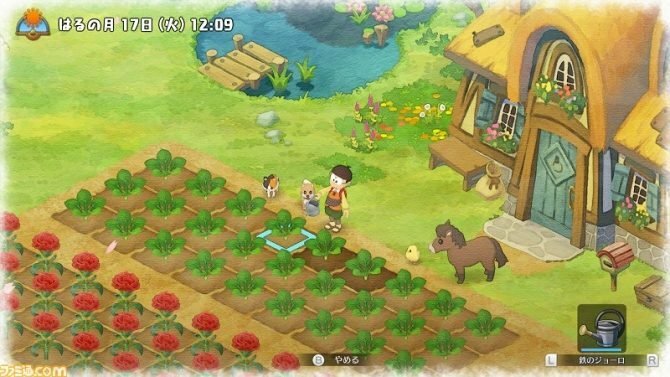 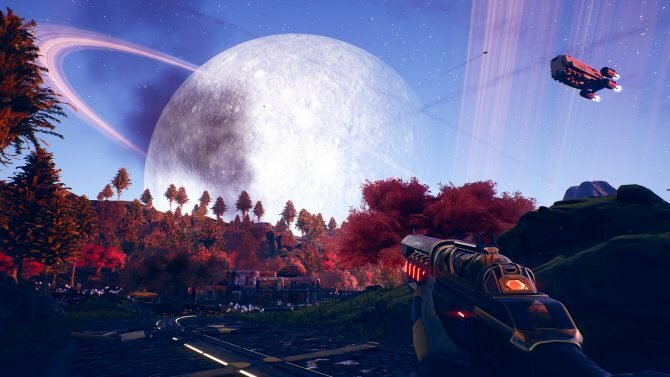 And while the game has been confirmed to be arriving to Nintendo Switch as well as PC, PS4, and Xbox One, you’ll be waiting a little longer as the Switch release has been delayed to May. 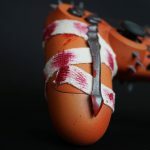 You’ll be able to get your hands on NetherRealm’s upcoming, bloody beat-em-up when it launches on PC, Xbox One and PS4 on April 23, although, as mentioned about, the Switch version might be launching in May.